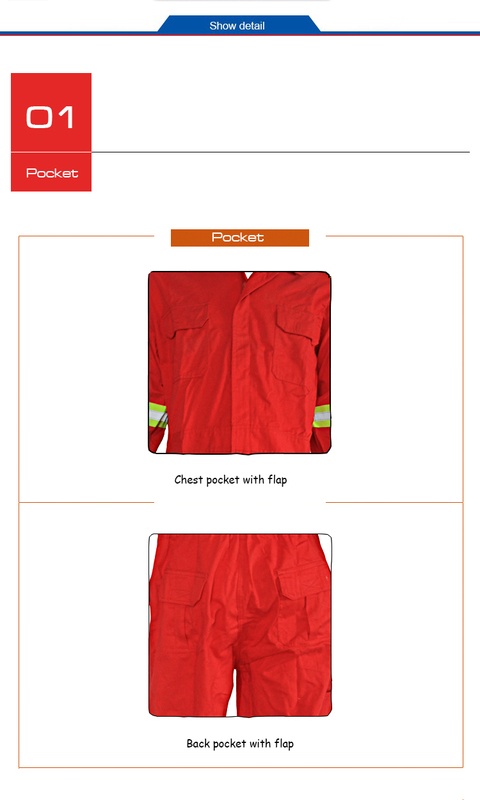 The one piece overall has fire retardant high visibility reflective strips and other FR accesory. It has two chest pockets with velcro flaps, two side pockets, two back pockets and one thigh pockets. 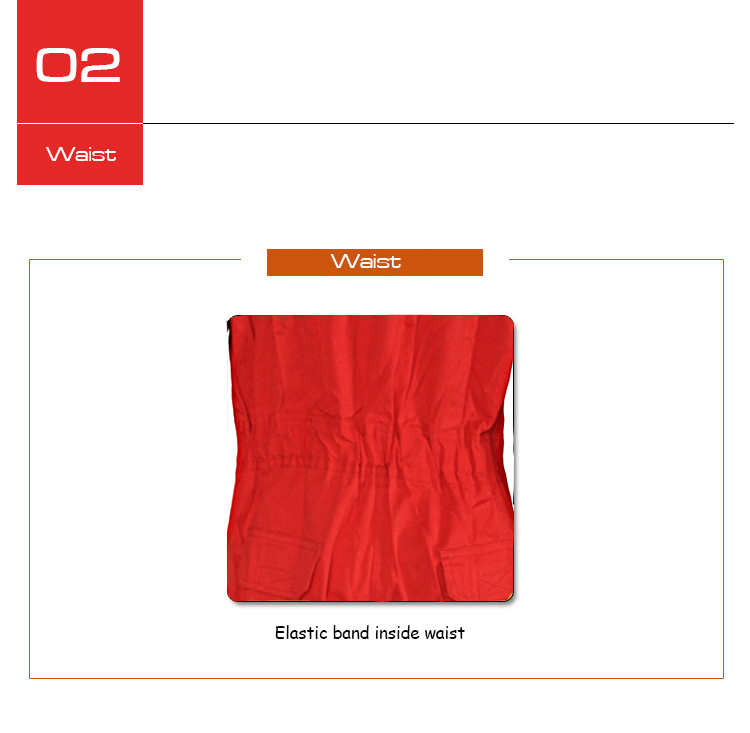 The front long zipper elaistic waist can be convenient to wear. 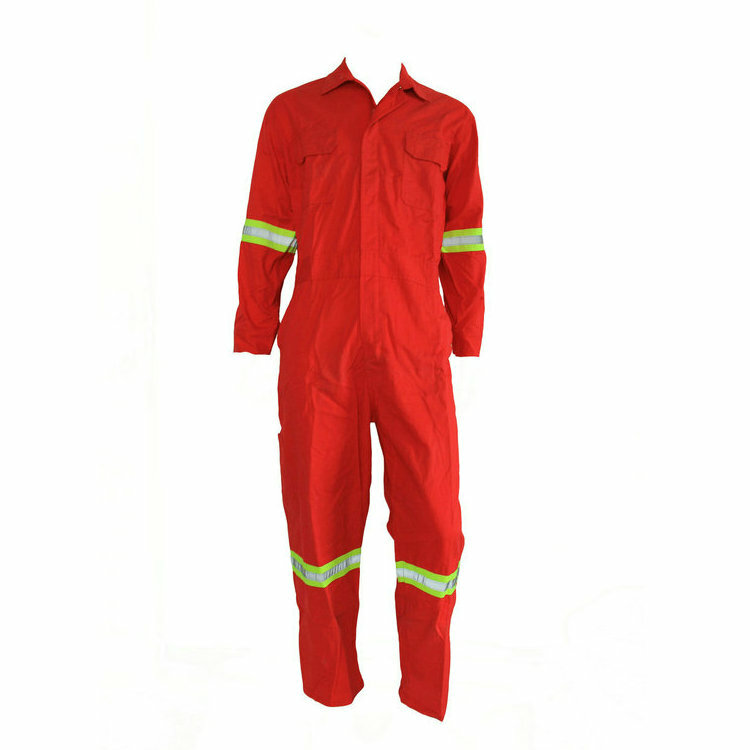 Looking for ideal One Piece Overall Manufacturer & supplier ? We have a wide selection at great prices to help you get creative. 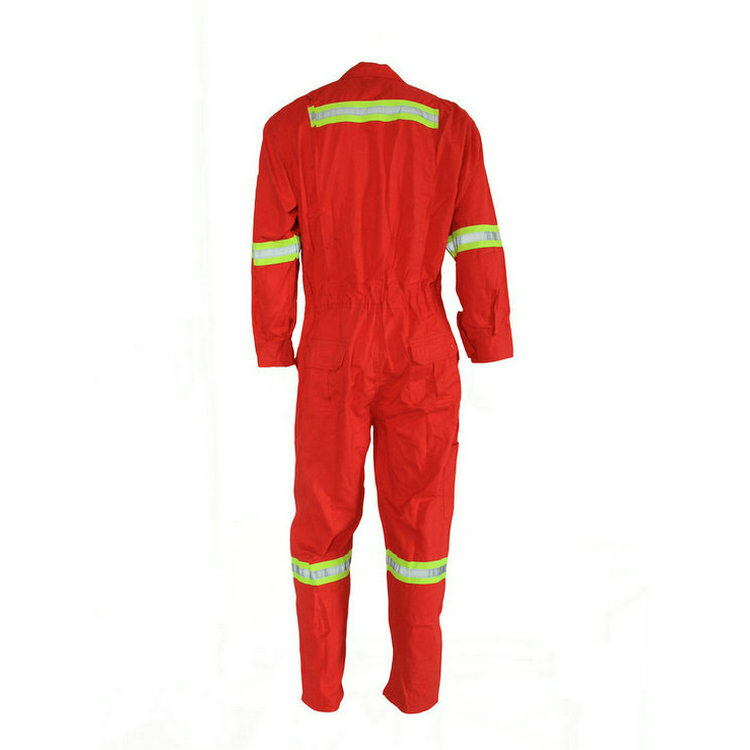 All the Fire Retardant One Piece Overall are quality guaranteed. 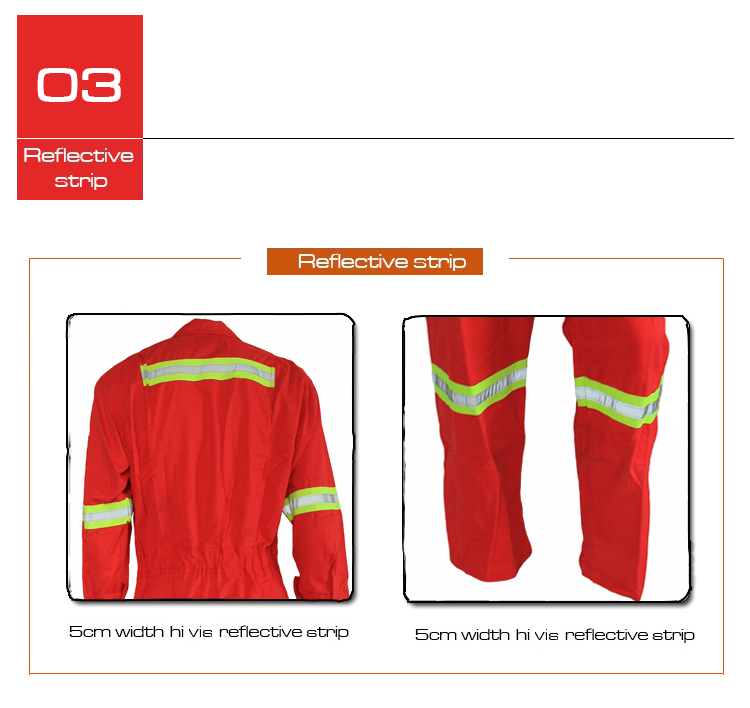 We are China Origin Factory of High Visibility Reflective Overall. If you have any question, please feel free to contact us.